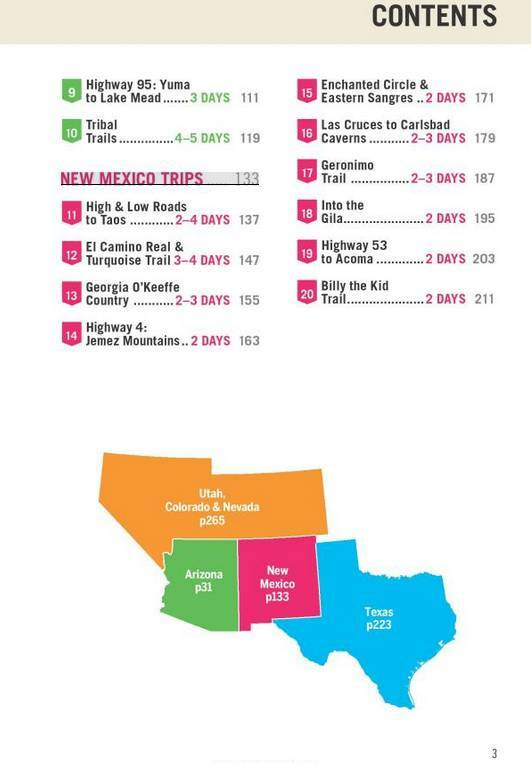 Whether exploring your own back yard or somewhere new, discover the freedom of the Southwest's open roads with Lonely Planet's Southwest USA's Best Trips, your passport to unique experiences that await you along some of America's most iconic highways. 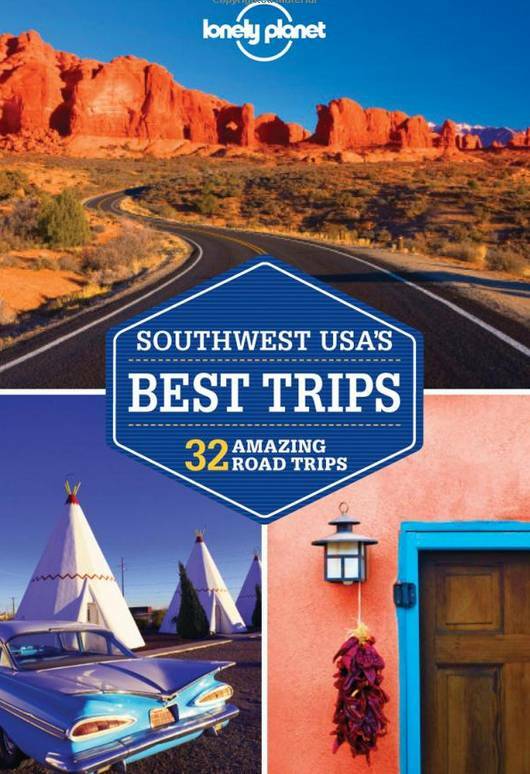 Whether exploring your own back yard or somewhere new, discover the freedom of the Southwest's open roads with Lonely Planet's Southwest USA's Best Trips, your passport to unique experiences that await you along some of America's most iconic highways. 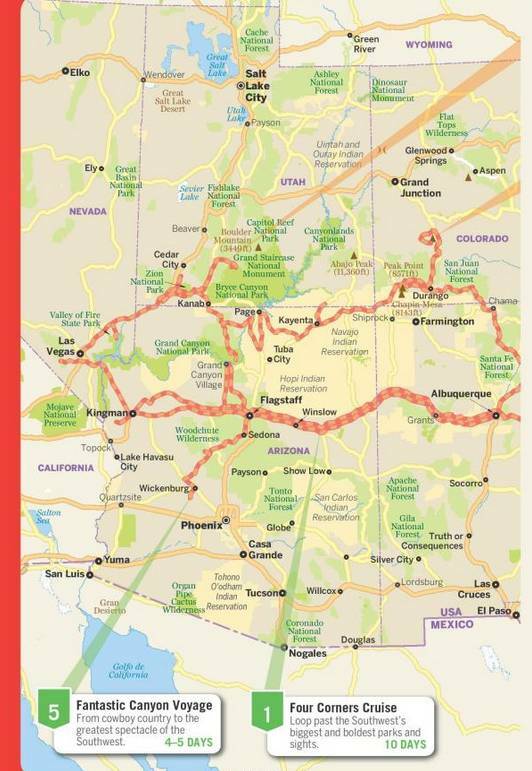 Featuring 32 amazing road trips, from two-day escapes to two-week adventures, you can cruise historic Route 66 or be captivated by red-hued rock formations, all with your trusted travel companion. Jump in the car, cue up your driving playlist, and hit the road! 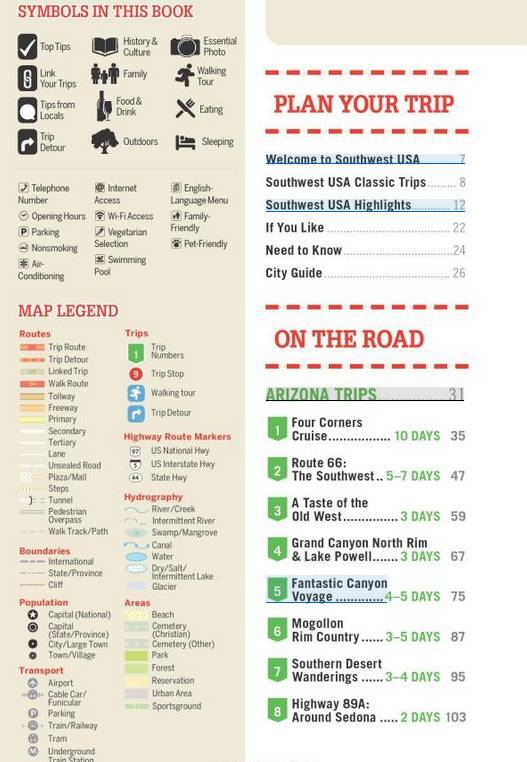 The Perfect Choice: Lonely Planet's Southwest USA's Best Trips is perfect for exploring the Southwest in the classic American way - by road trip! 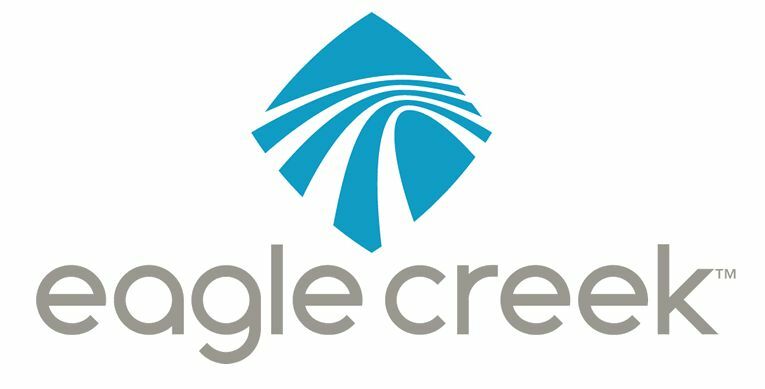 Planning a trip to the region sans a car? 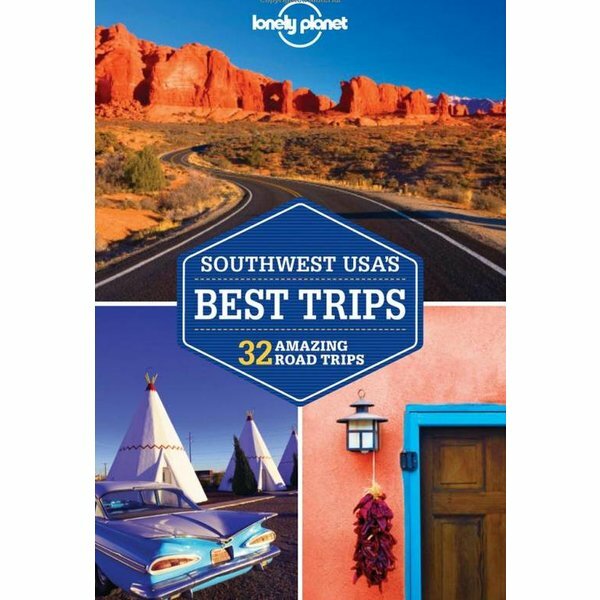 Lonely Planet's Southwest USA guide, our most comprehensive guide to the Southwest, is perfect exploring both top sights and lesser-known gems. 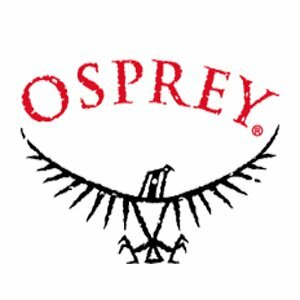 Looking for a guide focused on Las Vegas? Check out Discover Las Vegas, a photo-rich guide to the city's most popular attractions. For more road-tripping ideas, check out Lonely Planet's USA Best Trips guides to New England, California, Pacific Northwest, Florida & the South, New York & the Mid-Atlantic, and USA. 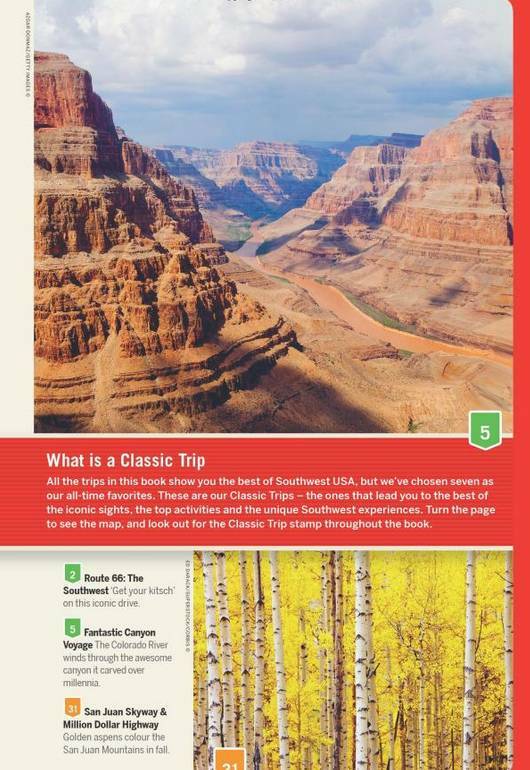 Or start with our FREE SAMPLER 'USA's Best Trips: 7 Amazing Road Trips,' with excerpts from each guide to help you pick which region to explore first. 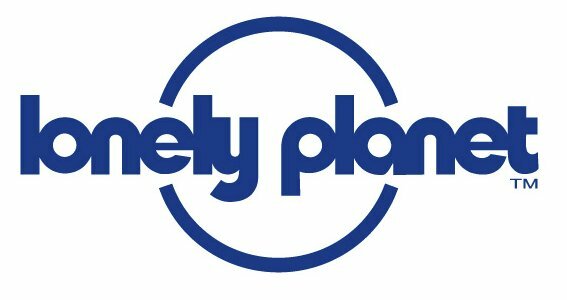 Authors: Written and researched by Lonely Planet, Amy C Balfour, Michael Benanav, Greg Benchwick, Lisa Dunford, Mariella Krause, Carolyn McCarthy and Ryan Ver Berkmoes.